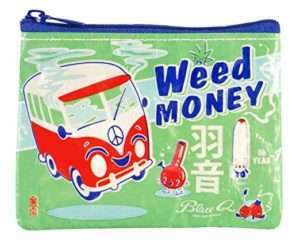 Marijuana Gift Guides: 15 Gifts for Cannabis Lovers Under $20.00! You are at:Home»Lifestyle»Reviews»Marijuana Gift Guide: 15 Gifts for Cannabis Lovers Under $20.00! It’s an age-old dilemma. Paul Simon even sings about it in Getting Ready (for Christmas Day). Too much holiday spending and not enough cash. But it doesn’t even have to be in December. You can find yourself strapped and needing a gift any time of year. We all know it’s the thought that counts (or at least we should). Nonetheless, creative shoppers can always find fun gifts that don’t cost a lot. The gift picks on this page all cost $20.00 or less — some of them MUCH less, there’s even one for a buck! Besides making something yourself (find suggestions in the DIY section of this website), there’s no more economical way to show your cannabis-loving loved ones some love, no matter what time of year! 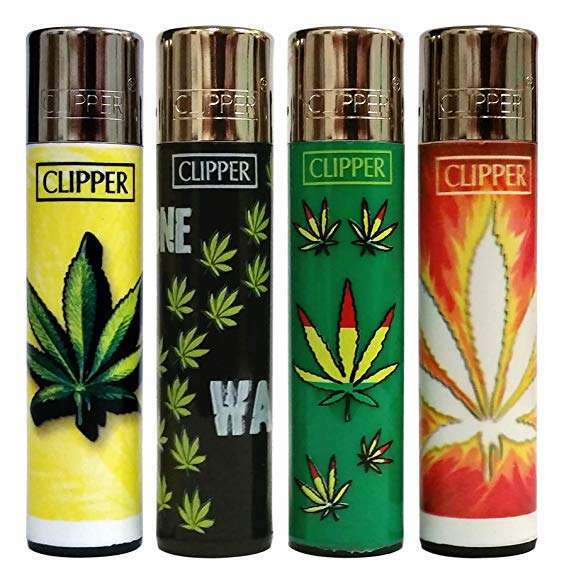 Environmentally conscious smokers will want to ditch their Bics and instead carry a Clipper Refillable Lighter. Available in a seemingly infinite variety of styles and colors, these inexpensive lighters can do a lot to cut down on waste as you can easily refill them and even replace the flints so they can be used over and over and over again. Genius! High-quality Clipper lighters have been made in Barcelona, Spain since 1959, and are popular (and collectible) worldwide. 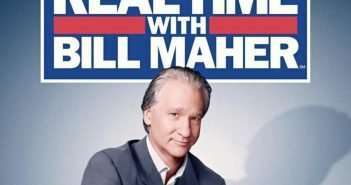 I am not sure why they have not caught on in the states like they should. 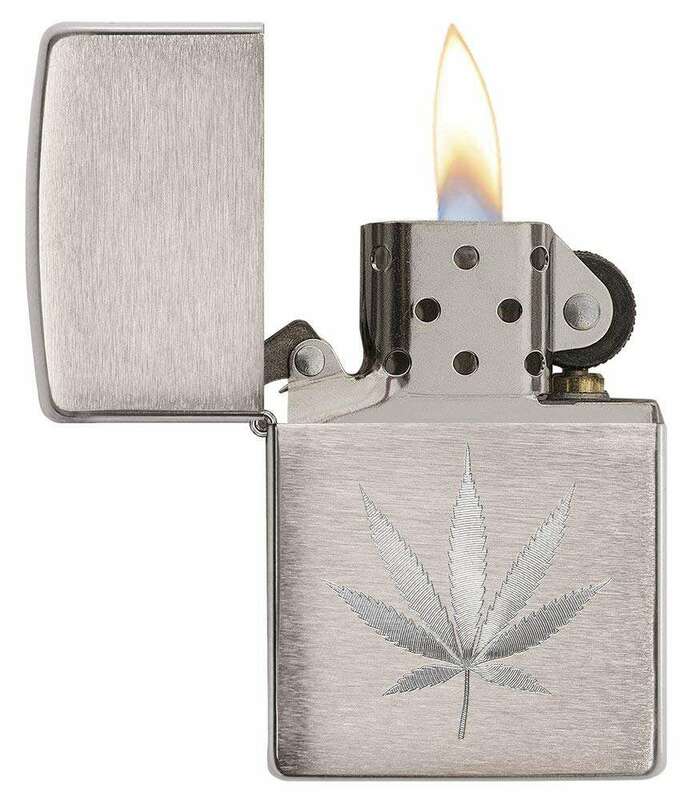 The lighters are so inexpensive, you can afford to throw in some lighter fluid and extra flints and your loved one will think of you every time they light up for years! Socks are one of those gifts that, under normal circumstances, fail to elicit much excitement. 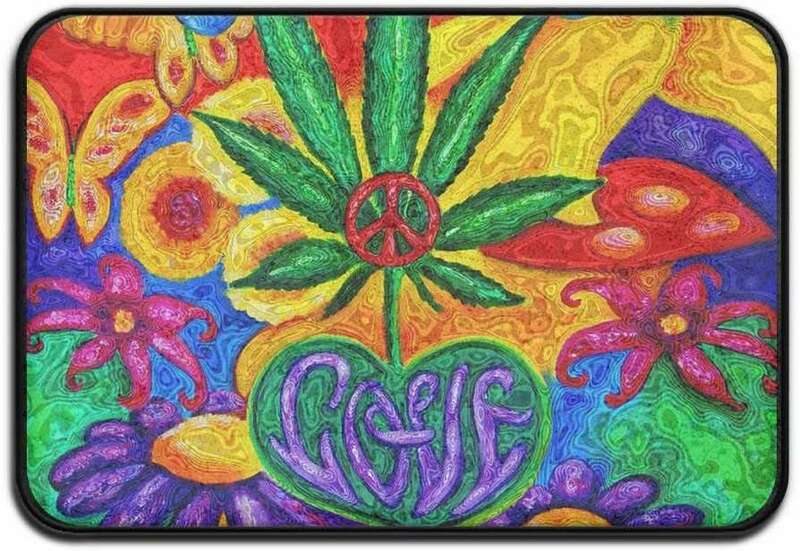 But that’s all changed when you give some cannabis socks. 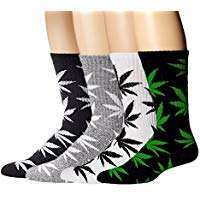 Amazon.com has a HUGE collection of different styles and colors of marijuana socks. Most of them are extremely inexpensive (as low of $3.00 a pair when you by multi-packs). It’s hard to find a better, low cost stoner stocking stuffer. Even though this cute little zippered pouch, made from recycled materials, is billed as a “pencil case,” I find it a perfect size to store my dab tools! This handy little purse, made of recycled materials, can hold more than coins. You could put a small day-trip travel stash in there too. These are so fun and so handy, I was once at a festival and about 5 different women pulled these out of their purses. It’s the perfect fun little present for cannabis enthusiasts. Vibrantly colored soft rug/mat is suitable for indoor or outdoor use. Made from high-quality soft flannel with an anti-slip backing. The absorbent mat will keep your floors dry and clean, the memory foam will make you feel like you are walking on a cloud. 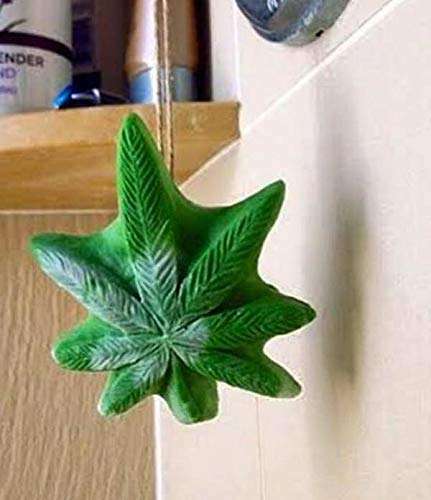 Special soaps have always been popular gifts and now Mary Jane gets in on the party with these handmade all-natural Cannabis Leaf Soap on a Ropes available in a variety of scents and colors. High-quality soap is crafted from all natural oils of coconut oil, organic hemp seed oil, sustainable palm oil, and safflower oil. Everyone needs a kit like this is their lives! 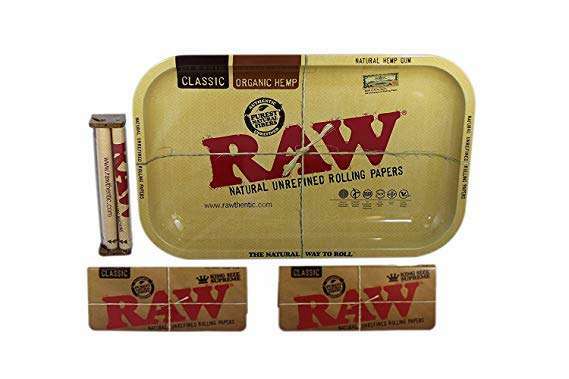 Contains a stylish Raw rolling try, an indispensable joint roller that makes rolling perfect joints super easy, and two packs of premium organic hemp Raw rolling papers. Just add weed! 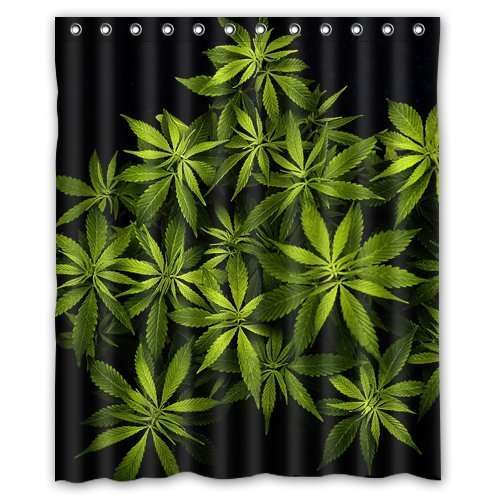 This whimsical waterproof polyester fabric shower curtain will add a touch of green and a relaxing vibe to any bathroom. Amazon.com carries a big variety of cannabis-themed covers for electronics at varying prices. 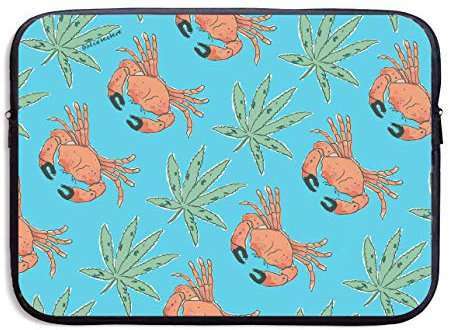 My personal favorite, the kitschy crab and cannabis Mac Book sleeve above, is just $14.00. 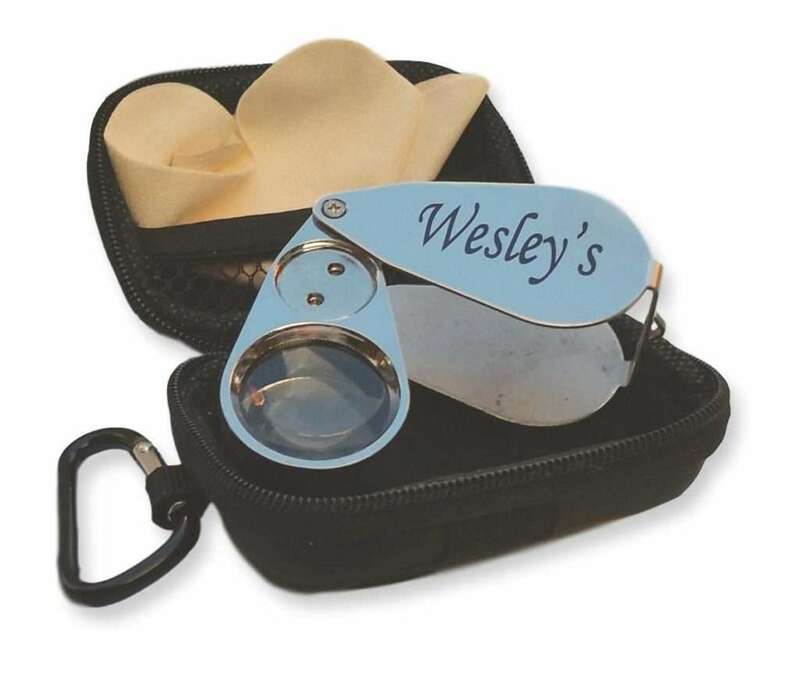 While this is a must-have accessory for anyone who grows cannabis, everyone can have fun examining the beautiful crystalline forests of trichomes on their stash. This is a nice one as it comes with a travel case to protect the lens and LED/UV illumination. Don’t forget your Best Bud this holiday season. 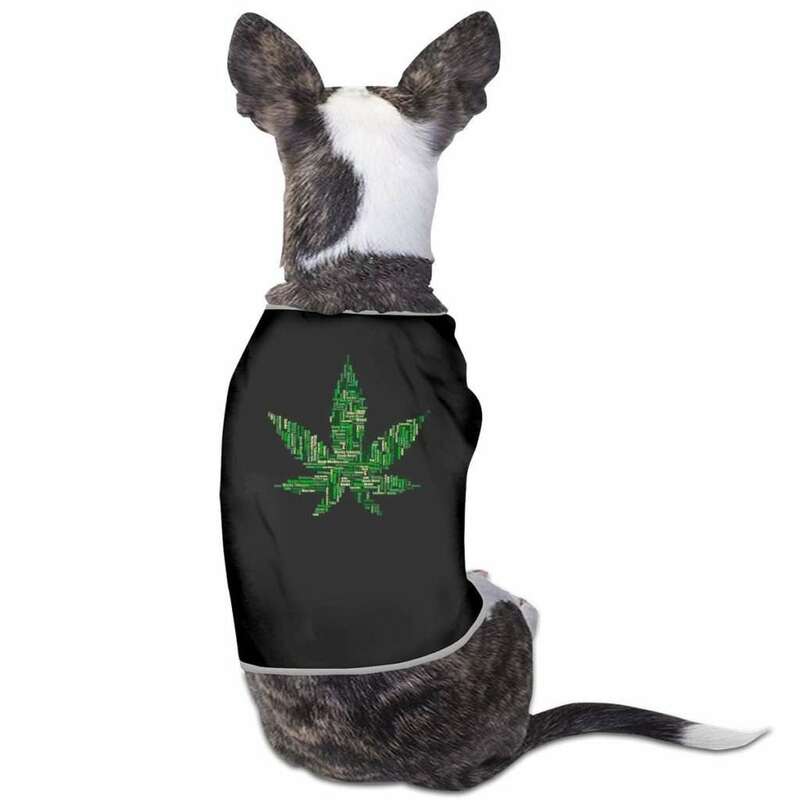 Keep Fido outfitted in stoner style in this whimsical, yet understated, t-shirt. Some things are classics for a reason, like the ever-enduring Zippo Lighter. One of the most recognized brands in the world, Zippo was founded in 1932! This elegant brushed chrome design goes with everything and features all metal construction and Zippo’s windproof design that works virtually anywhere. It’s refillable for a LIFETIME of use. Yes, you read that right. Zippo offers a LIFETIME guarantee on their products. Throw in a bottle of lighter fluid and make a gift pack! Even those well out of the cannabis closet may have instances when they prefer to be more discreet in their joint smoking activity. For instance in a hotel room, in the car, when visiting the grandparents, etc. The problem is the smell is always a dead giveaway. Not when the Smoke Buddy is on the job! This little device really works. Blow smoke in one side of the carbon filter and clean neutral air comes out the other. Works with cigarettes too. Comes in small travel size, and longer lasting large size. 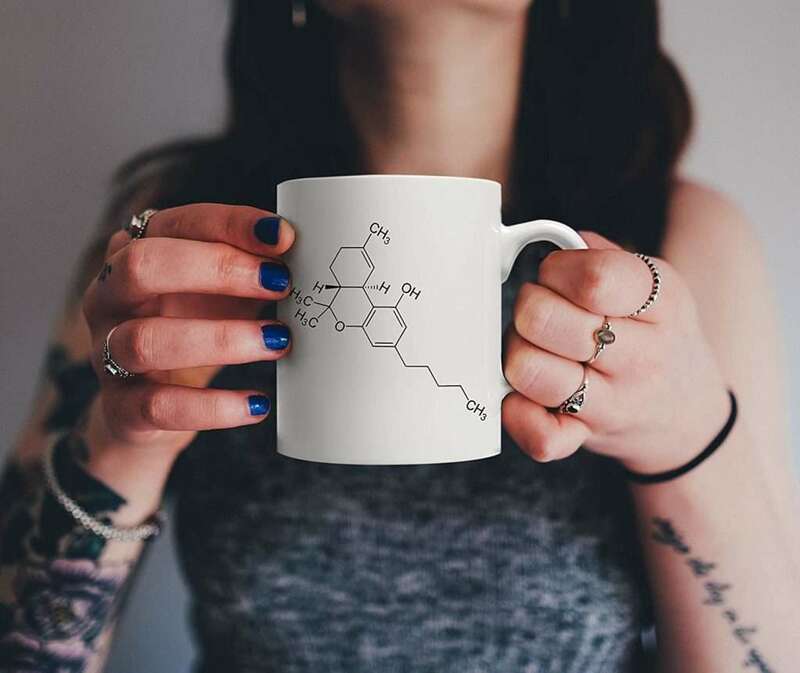 For the science geeks in the crowd, this delightful THC molecule mug shows cannabis support in an understated, intellectual way. 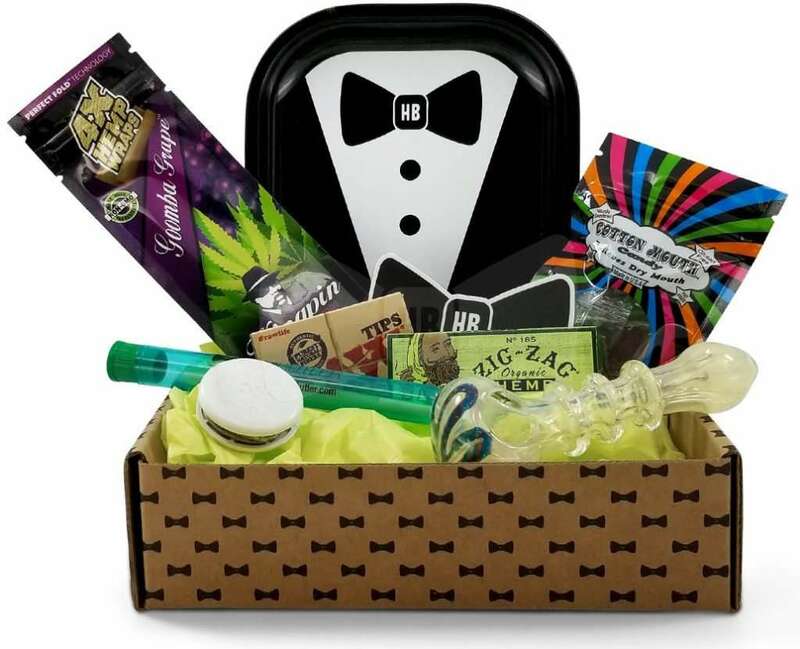 If you know people who prefer their weed the old-fashioned way, via joints, this inexpensive gift box beats the heck out of a fruitcake. The Roller’s Club Box is available as a one time purchase or a monthly subscription. Each box contains an assortment of goodies including a glass piece/pipe, wraps and/or rolliing papers, and other items smokers use. Mine had after smoking candies that combat dry mouth, a Clipper refillable lighter (see above in this post), a glass pipe, prerolled cannabis crutches/filters, a nice assortment of rolling papers, wraps, and cones, and more. What you get more than justifies the cost, which is not usually the case when buying gift boxes/baskets.